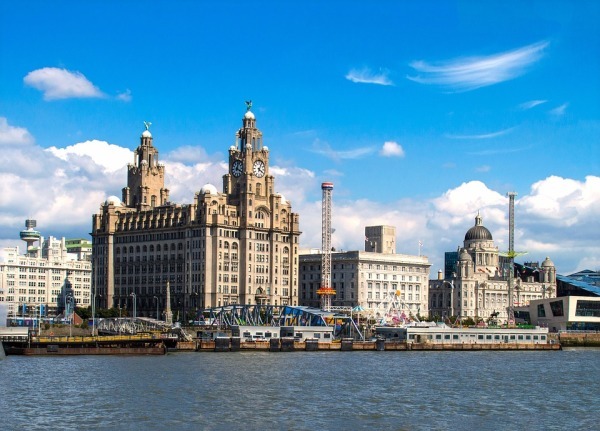 We have been servicing businesses and organisations across the Liverpool City area since 2006. Currently, we have over 5 food trucks that have routes within the Liverpool area, they spread from the docks and city centre to out of city office complexes. Across the Liverpool area, we have a team of vending operators maintaining, installing, and stocking our vending machines. If you are in the Liverpool area and are looking for a reliable, fresh, and honest catering partner please contact us. Recently, 2U Food has been providing 24-hour catering services to a major transport business in Liverpool. The business contacted us to for assistance with providing on-site catering and hospitality services to their workforce who due to location and working hours had limited choices when it came to food. As Napoleon famously said, "an army marches on its stomach". We have provided a 24-hour hot catering service across two sites in Liverpool serving over 100 people per shift.